Is a Crown and Bridge the Solution You’re Looking for? They say that a smile can brighten up an entire room. But, if you’re suffering from missing teeth, then smiling may be the last thing in the world you feel like doing. A crown and bridge is one way to correct this problem. 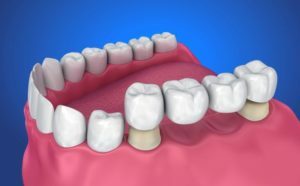 Today’s dental bridgework is more resilient and attractive than ever before, thanks to new materials and techniques that ensure patient comfort and beautiful results. Crowns vs. Bridges vs. 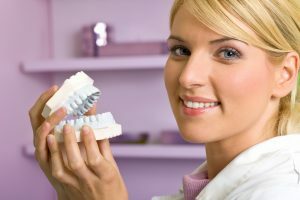 Dental Implants: Which Is Best? Crowns, bridges, and dental implants are three of the most popular treatments for restoring distressed teeth. Each offers a mix of benefits and considerations. Crowns are a good option when the base of the tooth remains viable. Bridges offer aesthetic advantages, and implants are the current state-of-the-art in dental medicine. One of the key components to protecting your oral health is to maintain dental insurance. 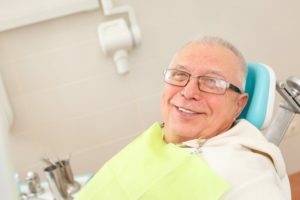 To maximize the benefits, though, you need to know how different dental procedures are covered, when your coverage renews and how preventive care appointments provide the greatest value. 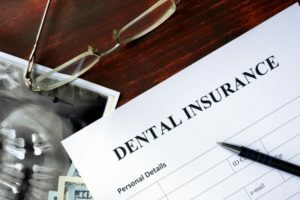 Your local dentist explains the nuances of dental insurance so you can enjoy the best oral health possible! A well-balanced diet is vital to a healthy lifestyle. However, to consistently make good food choices you have to sleep. Sleep is easy to take for granted because most people don’t think about it until they’re staring the ceiling late in the night. But sleep, or lack thereof, affects many aspects of your health, including your appetite and eating habits. When your stomach starts to get empty, it sends signals to the brain that cause the release of ghrelin, a hunger hormone. As you eat and get full, the brain releases leptin, a satiety hormone. To keep your appetite in check, you have to respond appropriately to these signals and lack of sleep makes that hard to do. Sleep deprivation causes the body to increase ghrelin and decrease leptin. Consequently, you’re left hungrier than you would normally be. Because of lower leptin levels, you’re more likely to overeat because you don’t recognize the “full” signal until you’ve consumed too many calories. Food cravings can be intense on the best of days. Lack of sleep can not only intensify cravings but change them. Sleep deprivation activates the endocannabinoid (eCB) system, which influences hunger, food intake, and the reward center of the brain. Once active, it’s harder to resist candy, chips, and other high-fat, sugary foods because the eCB system causes the brain to experience a “runner’s high” from these unhealthy foods. Sleep-deprived people tend to choose snacks with 50 percent more calories and twice the fat. These foods just feel better when you’re tired. These changes put people who suffer from sleep deprivation at higher risk for weight gain and obesity. Over time, that also increases the risk of diabetes, cardiovascular problems, and high blood pressure. However, there are lots of things you can do to overcome sleep problems. Creating a Supportive Sleep Environment: The bedroom shouldn’t be a multipurpose space like a home office or gym. Your bedroom needs to be your sacred sleep space where distractions are left outside the door. That means leaving work outside and blocking out as much light and sound as possible. Everything about your bed from the mattress to the sheets should be comfortable. Establishing a Sleep Schedule: All that’s needed for a sleep schedule is a consistent bedtime and wake up time. If you can do these two things, your body can better respond to sleep hormones. Ask Your Partner About Your Sleep Patterns: Sometimes it’s hard to recognize our own sleep patterns. If snoring or teeth grinding are common complaints, you may have a sleep disorder or other condition that interferes with your sleep quality. Consult a physician to see if a mouthguard, therapeutic pillow, and mattress topper might provide a simple solution. Eating Smart: Late-night snacks derail many healthy eating plans. However, if you need a late-night snack, try foods that help in the production of sleep hormones like yogurt, cheese, almonds, or walnuts. They give your body a boost of nutrients that can help you rest easier. Eating healthy should start with good sleep. It will help you stay focused on your goals and achieve the lifestyle you want. Are you tired of limiting your diet because of missing teeth? Feel embarrassed to smile, even around your closest friends and family? 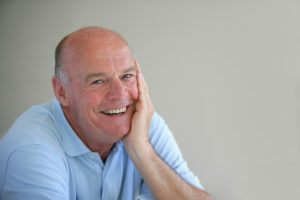 Dental implants can solve both those problems simultaneously as well as provide several other benefits worth considering. 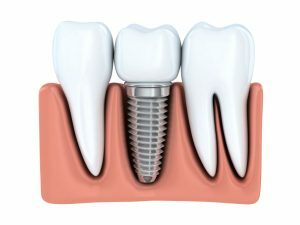 But how much do dental implants cost? 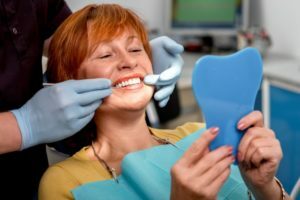 In today’s post, a dentist goes over the different parts of implants, explains how their cost is determined, and mentions how insurance can make a difference. By doing so, he hopes you’ll feel more confident discussing this treatment during your next appointment. Sleep Apnea Therapy May Do Wonders for Your Body and Mind! Millions of individuals suffer from sleep disorders, such as insomnia or obstructive sleep apnea. While these issues may just seem like a nuisance to many people, they can have devastating consequences on your health and your quality of life. Getting adequate sleep is one of the most important aspects of maintaining a healthy body and mind! Here, we’ll discuss why it is so vital and how sleep apnea therapy may be able to help you get the high-quality shuteye that you deserve.